Various schools across the country will represent the Philippines at the World Robotics Olympiad 2018 (WRO 2018) happening on November 15 to 19 in Chiang Mai, Thailand, after being proclaimed as winners of the recently concluded Philippine Robotics Olympiad 2018 (PRO 2018). 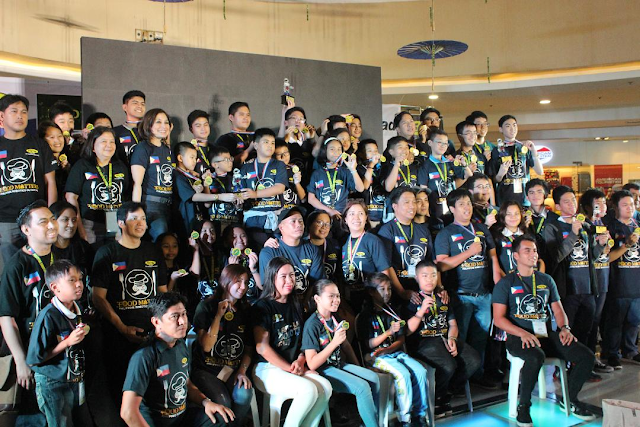 Among the winning schools are Claret School of Quezon City for the Robot Soccer category, Marie Ernestine School (Main Campus) for Elementary Level Regular category and Junior High School Regular category, and Grace Christian College for the Senior High School Regular category. These schools will compete against 57 countries from all over the world at WRO 2018, in a competition aptly themed “Food Matters”. The PRO is an annual science educational event that primarily aims to challenge the intellectual skills and critical thinking of elementary and high school students, and to foster Filipino pride and prowess in the field of robotics.